Love classic? 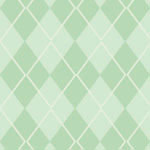 Our argyle pattern is perfectly classic. Done in muted pastel tones, and available in a selection of colors.